The Basement is UC San Diego's campus-wide innovation and entrepreneurial hub dedicated to supporting all students. Alumni, postdocs, faculty, staff and community members can also connect with The Basement through its various open access event programs. In alignment with UC San Diego's innovation, entrepreneurial and change maker focus, The Basement provides creative innovation space, mentorship, entrepreneurship programming centered on experiential learning, and innovation resources. All university students – regardless of college or department affiliation can access The Basement and its resource. Community-facing entrepreneurship workshops and programs offered by The Basement provide opportunities for alumni, faculty, staff and community members to get involved. Industry professionals are invited to volunteer, join The Basement network or attend open event programs. The Basement was launched in 2015 with the support of Jeff and Kim Belk '83, Forecast Ventures, Aryeh Bourkoff '95, LionTree LLC, and Mark Suster '91 of Upfront Ventures. In the spirit of UC San Diego's entrepreneurial DNA, The Basement brings together students, and alumni, ideas and inspiration, earnest ambition, and real-world experience. All students can gather and be nurtured, and with alumni support and visionary leadership, they can grow companies and social innovation ventures that become the fabric of our community, creating jobs and inspiring a culture of ingenuity and impact with help from The Basement. The Basement’s mission is to stimulate, encourage and serve the entrepreneurial spirit of UC San Diego students by providing a co-work and incubation space along with entrepreneurship programming. It is a campus-wide resource that provides programming for innovators, entrepreneurs and change makers. 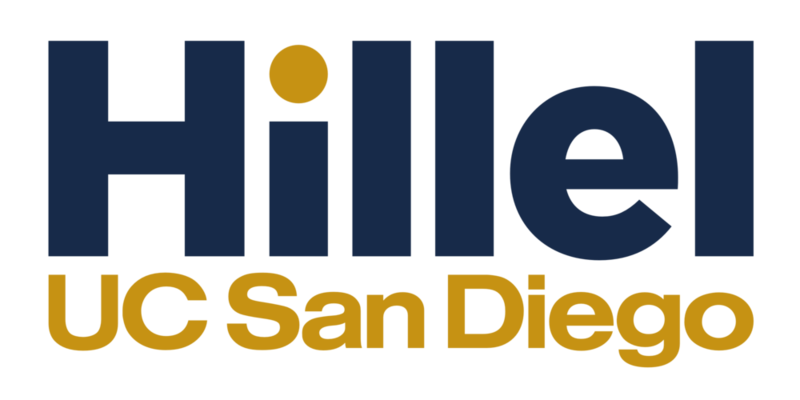 The Basement works collaboratively with campus partners to structure and offer programming that broadly serves the UC San Diego innovation ecosystem. Jeff is managing director of Forecast Ventures, focused on developing and guiding global growth opportunities in the information and communication technology space. Belk spent nearly 14 years at Qualcomm Inc., where he served as senior vice president of strategy and market development. 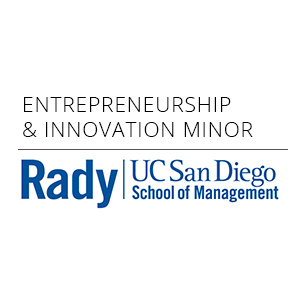 He currently serves on the Board of Directors for InterDigital Corporation (Nasdaq: IDCC), Velocity Growth, DockOn Inc., the San Diego Venture Group, and is vice president of the UCSD Alumni Association. He also previously served on the Board of San Diego based Peregrine Semiconductor, through it’s 2012 IPO (Nasdaq: PSMI), and subsequent sale to Murata Corp. of Japan. He earned an M.B.A. from UC Irvine. Mark is a partner at Upfront Ventures, a venture capital firm that backed both of his previous startups. Before joining Upfront, Suster was Vice President, Product Management at Salesforce.com following its acquisition of Koral, which he was the CEO of and founded. He was also the founder and CEO of BuildOnline, a European SaaS company that was acquired by SWORD Group. He received an M.B.A. from the University of Chicago. Armin is the vice chancellor for advancement the University of Denver where he inspires a progressive vision for university advancement, and provides leadership for the university’s global engagement and philanthropy programs. 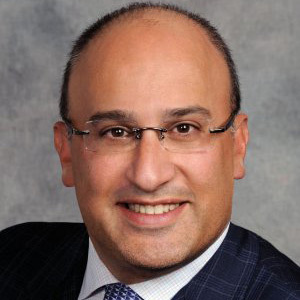 He previously served as the associate vice chancellor for Alumni and Community Engagement at UC San Diego, and chief alumni officer and executive director for the UCSD Alumni Board of Directors (2007-2015). He is a seasoned advancement professional with more than 20 years of private and public sector experience. He received a bachelor of arts degree in communication from UC San Diego’s Revelle College, and an M.B.A. from the University of San Diego.